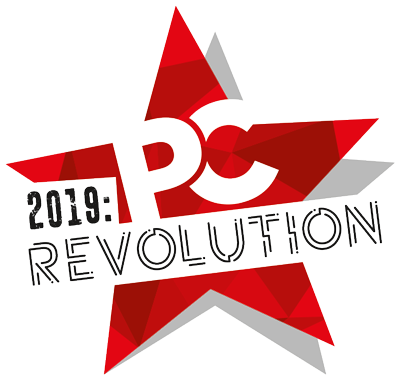 2019: A PC Revolution. Get ahead of the game with PC Connects Seattle. 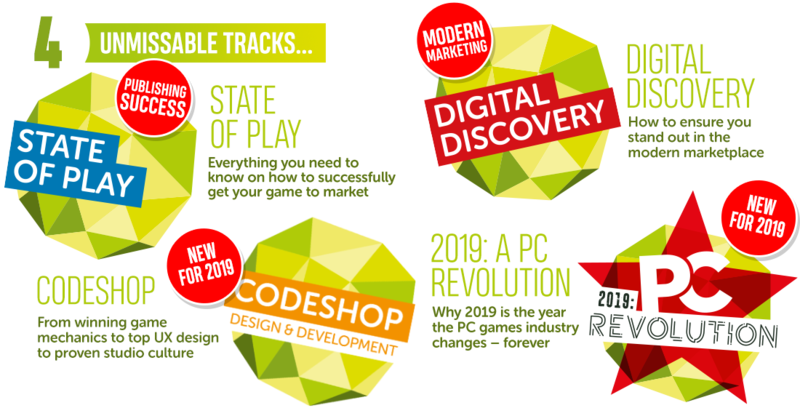 At PCC Seattle we’ll shine a light on all of these trends and more, explaining the realities of the current markets and offering developers and publishers essential strategies to survive and thrive in a turbulent market. Plus you’ll also have full access to Pocket Gamer Connects and get all the benefits of insight from the mobile development ecosystem, as well as a dedicated blockchain gaming track, shining a light on another disruptive technology. WANT TO PLAY YOUR PART IN SEATTLE?